A while ago I’ve started a new video series with the title The Ask Me Anything Show. This show is a video series recorded and uploaded every Wednesday. And as per my original plan, it should complement my weekly video tutorials for Magento 2 platform. 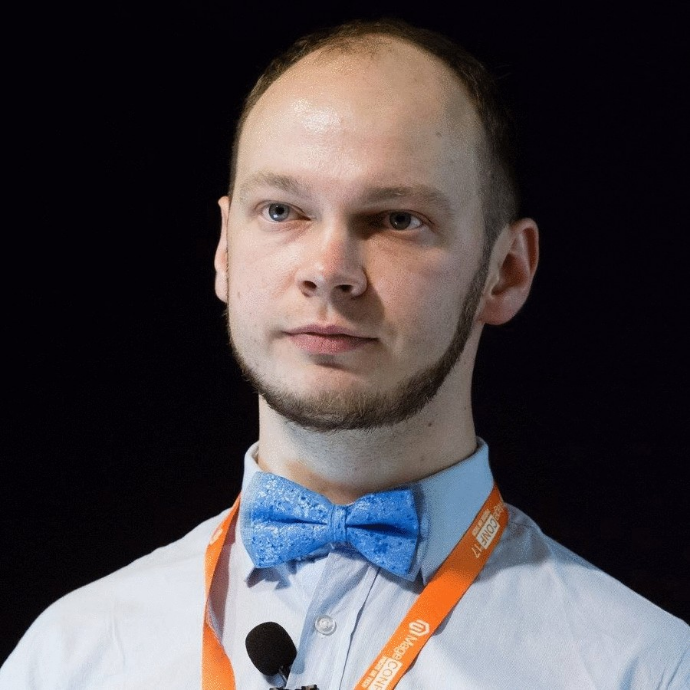 After the 10 successful Ask Me Anything episodes I’ve found out that there should be a new place for both, questions the audience and people willing to get a better understanding about Magento platform, as well as a unique way to differentiate the other channels and similar AMA videos. That is how I came to #AskMaxPronko hashtag. The idea behind the new #AskMaxPronko video series is to bring as much value as I can for a Magento Developer Community. Sometimes the question answered can be hidden deep into social thread discussions or YouTube comments or somewhere on the forums. I believe that with the Magento DevChannel distribution the developer coverage is going to be way higher. Especially, when people know and trust the YouTube channel and the quality of the content. How to get your question into the show? You can use Twitter, Instagram, YouTube comments, Facebook page, LinkedIn, email or Medium social platforms. Make sure you use #AskMaxPronko hashtag and your question. 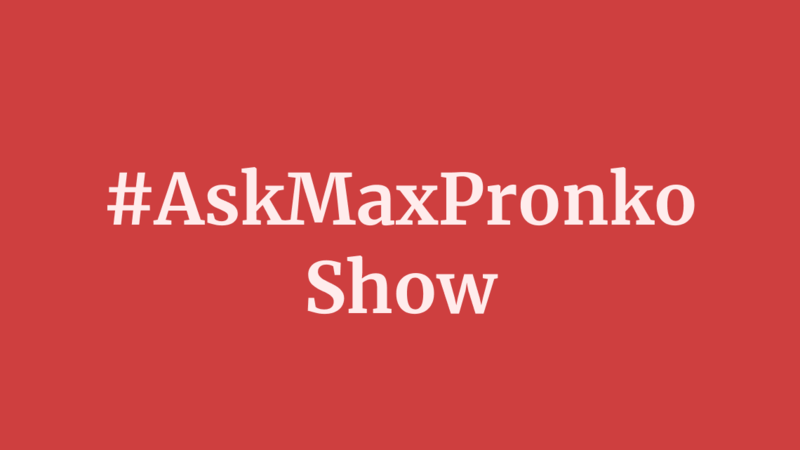 What questions can appear in the #AskMaxPronko show? Usually, I try to split development questions into 3 categories. First category questions can be answered verbally. This is basically the whole idea of the show: to be able to address questions as fast as I can. The second category questions are related to tutorials, which are better to be recorded in front of a computer and code editor, with a step-by-step explanation on how to write the code. And the last category questions is something I don’t plan to cover or the question is very difficult to show or answer. How questions are selected for the show? A question can be selected for the #AskMaxPronko show if it is relevant to the development, Magento platform, development best practices. The question should be interesting to the audience and be as specific as possible from your best knowledge. Once you post a question, it is a matter of me or my team to go through it and plan for the show. The #AskMaxPronko show, its answers are 100% free and you can expect to be always like that. Jump into the comments and let me know your question and thoughts. Don’t forget to use #AskMaxPronko hashtag on social platforms to be heard and answered.